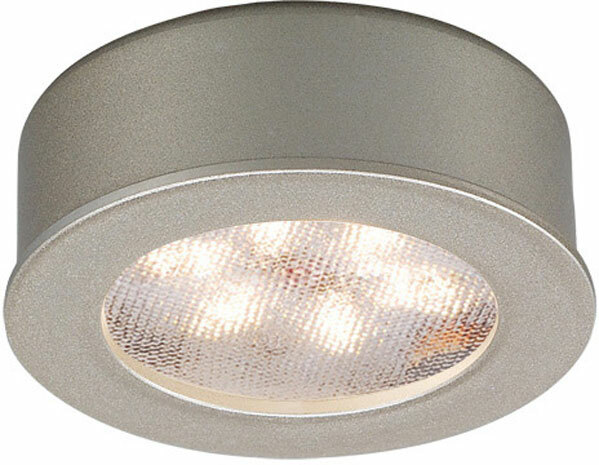 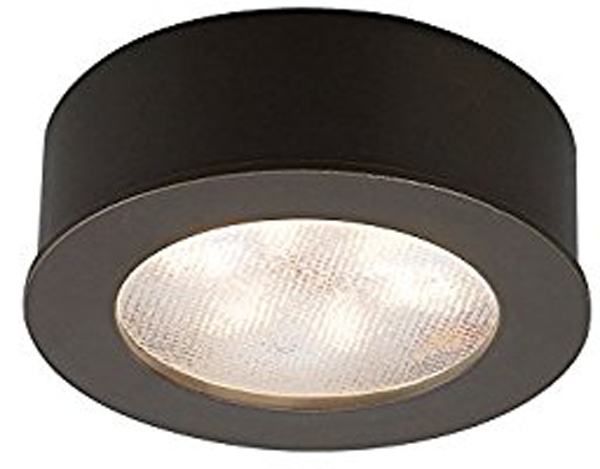 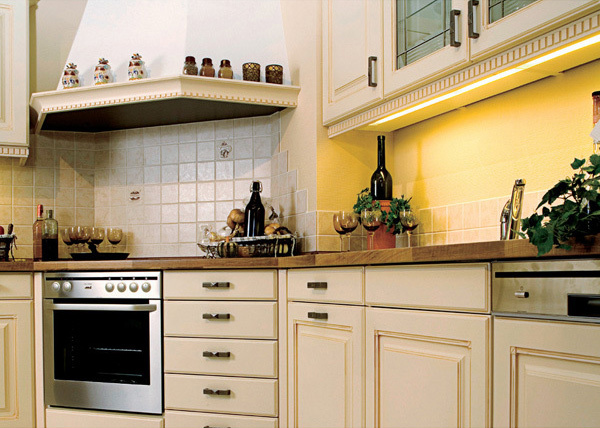 Add drama and practicality with under cabinet lighting from Hall Lighting and Design Center. 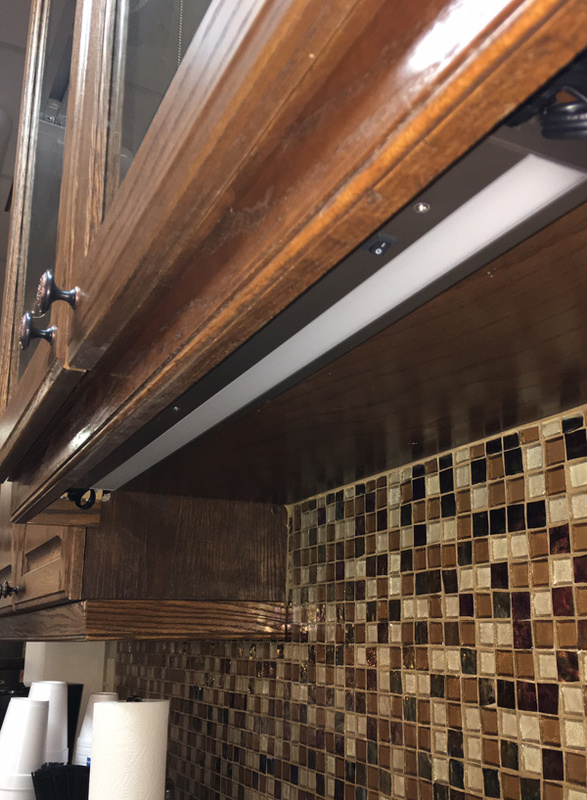 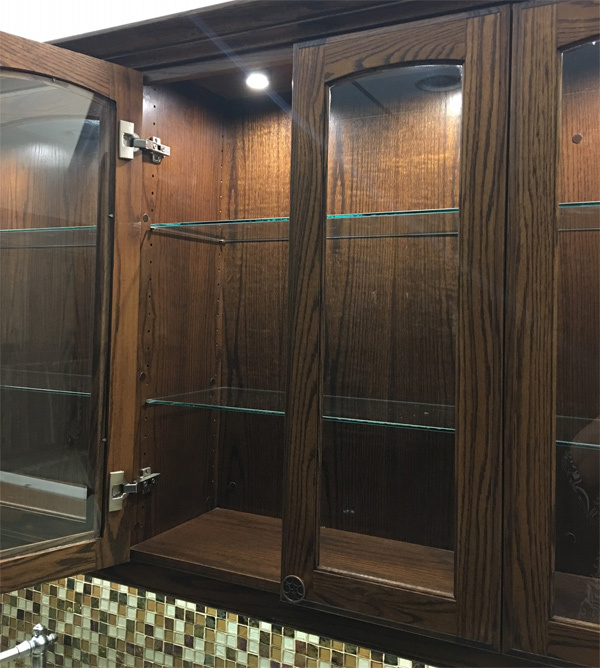 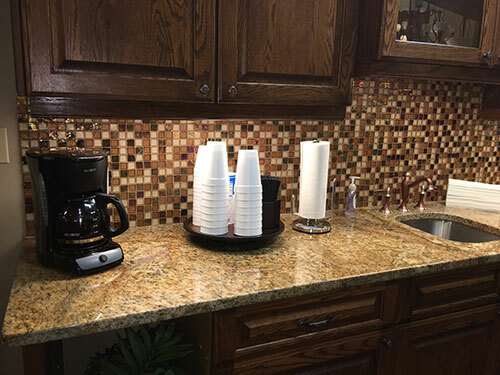 Our professional designers and experienced lighting staff can help you chose the perfect look from our large selection and the right fixtures for new cabinets or to harmoniously complement your existing one. 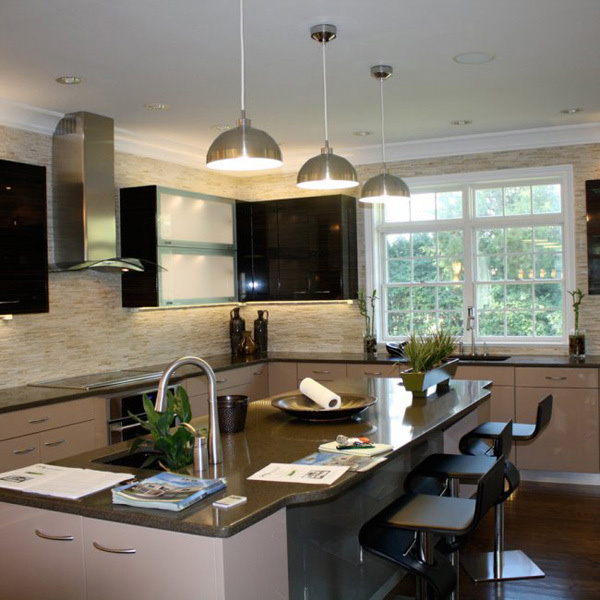 Hall also offers professional installation by trained electricians.